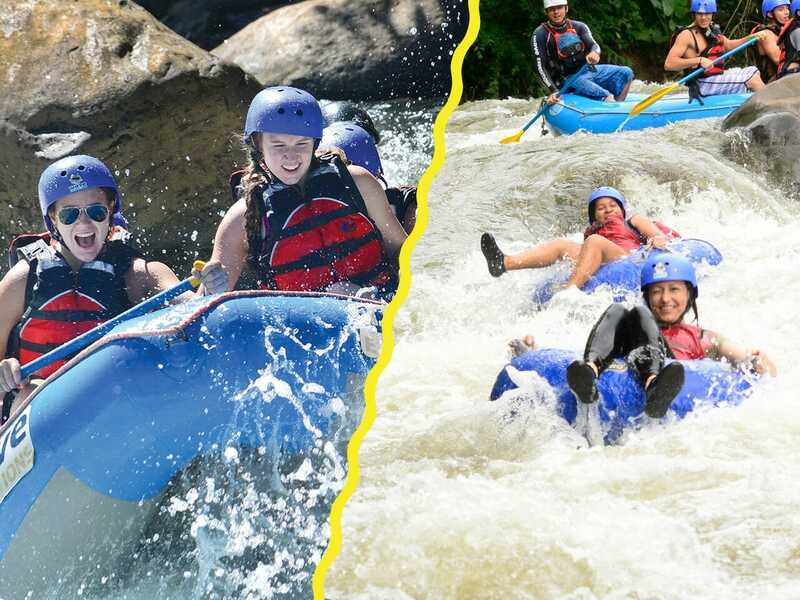 Enjoy the fun of Costa Rica whitewater, without the paddle! This Tour gives you an exciting experience and freedom to tube wherever the River takes you. Start your Costa Rica Holidays with the best adventure tour in Arenal Volcano. 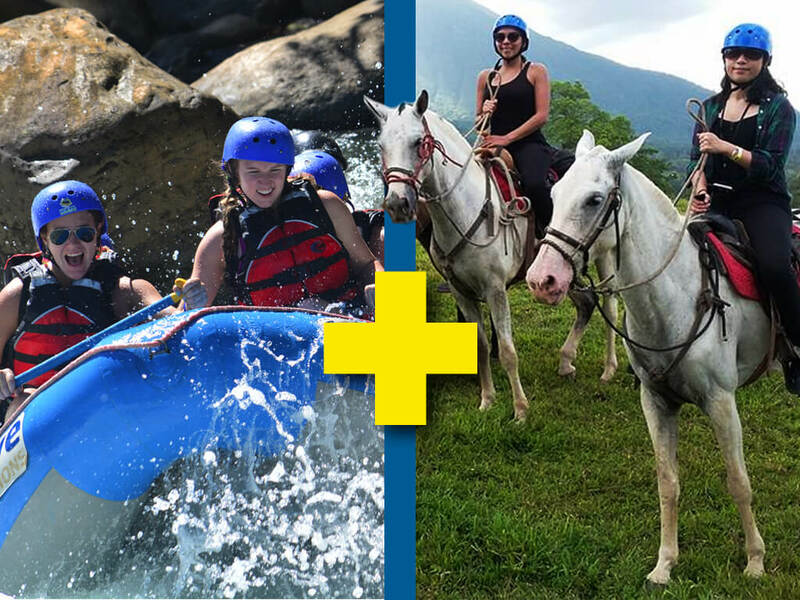 Dare yourself with this Water Adventure combo from Arenal Volcano. 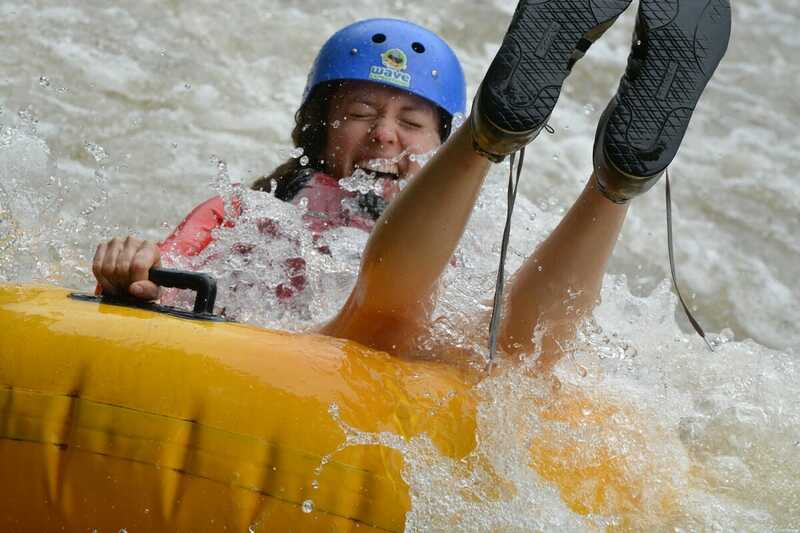 Get wet and Wild with the best rafting Class III and Tubing Class II Tour. Enjoy the fun of Costa Rica whitewater, without the paddle! This Tour gives you an exciting experience and freedom to tube wherever the River takes you. Start your Costa Rica Holidays with the best adventure tour in Arenal Volcano. This tour requires a minimum of 2 people.